On September 10th, NYC will see it’s most important Democratic Primary – one could argue – ever. Sure, everyone will talk about the Mayoral race, which is important. People will talk about the Comptroller race (probably for the wrong reasons) and maybe the Public Advocate race. And that’s great. But I wanted to show what the real importance is. Below is a map I colored in. The red are all the Council districts which have Councilmembers who are term limited out. That’s 20 seats, out of 51. 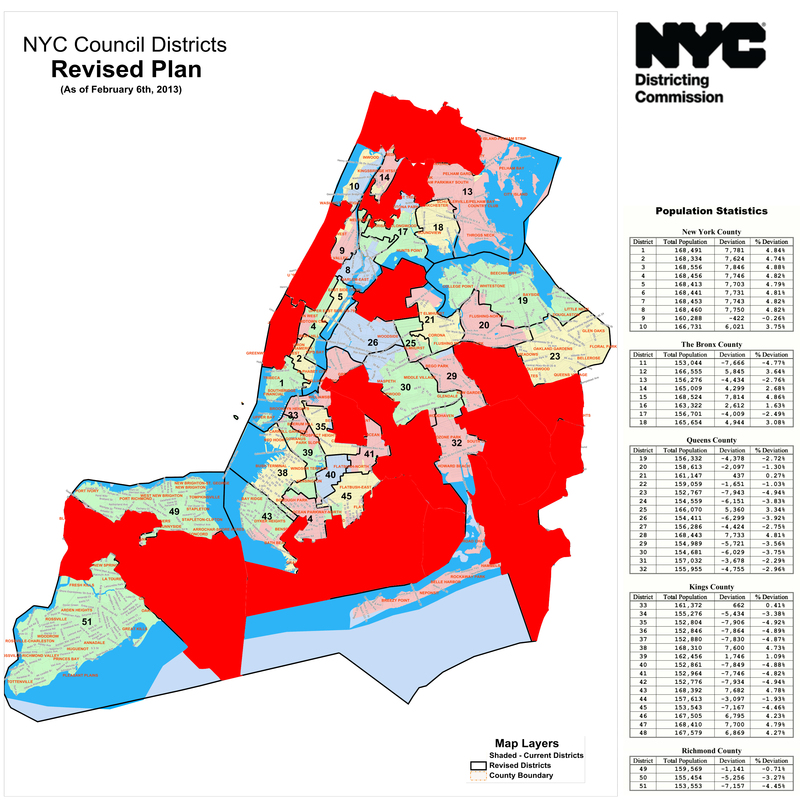 That’s a massive chunk of New York City that will see political turnover, that we know of. At least 20 new Councilmembers. At least 3 new Citywide elected officials. If there was ever a time to learn about your community in NYC, this would be it.